Top 10 Features Expect from Upcoming Sony a7 III, Coming in 2017 ? 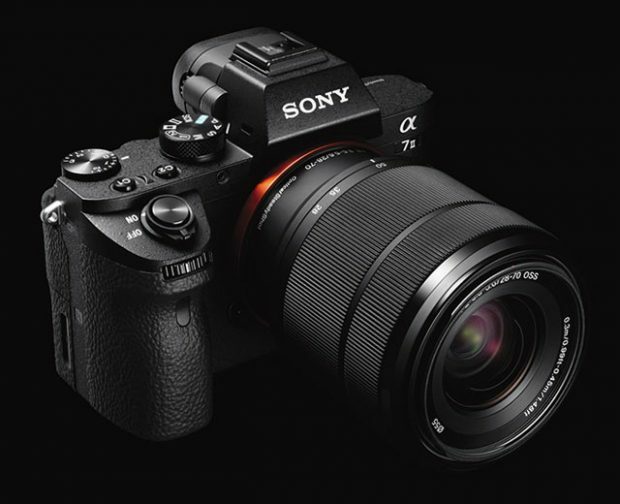 The Sony Alpha a7 III is expected to be announced sometime in 2017, before the announcement of a7R III and a7S III mirrorless cameras. The price for Sony a7 III will be a little more expensive than currently a7 II. Author adminPosted on November 2, 2016 November 2, 2016 Categories Sony E-mount CameraTags Sony a7 III Deals/Cheapest Price2 Comments on Top 10 Features Expect from Upcoming Sony a7 III, Coming in 2017 ? Sony Manager Confirmed Sony a9 Full Frame Mirrorless will Have Dual Card Slots ! 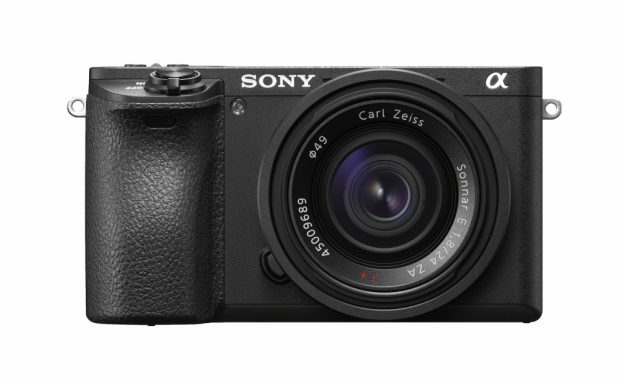 The Sony’s Amount camera Sony a99 II was just announced. 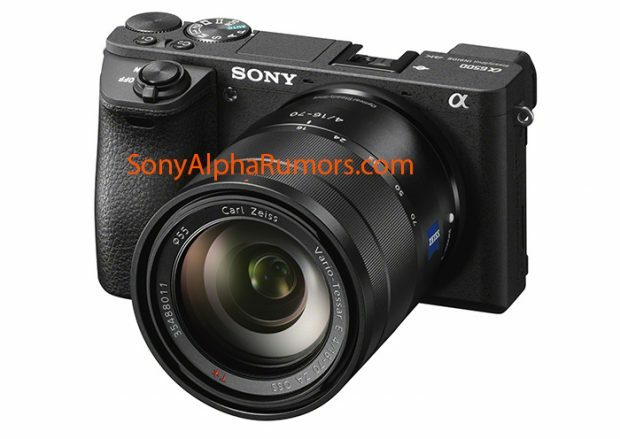 According to a video review of Sony a99 II by Jeff Remas Photography, Sony manager told Jeff that a new E-mount camera with dual card slots is on their roadmap. Author adminPosted on October 27, 2016 Categories Sony E-mount CameraTags Sony Alpha a9 Deals/Cheapest PriceLeave a comment on Sony Manager Confirmed Sony a9 Full Frame Mirrorless will Have Dual Card Slots ! Sony has just announced the new a6500 flagship APS-C mirrorless camera. 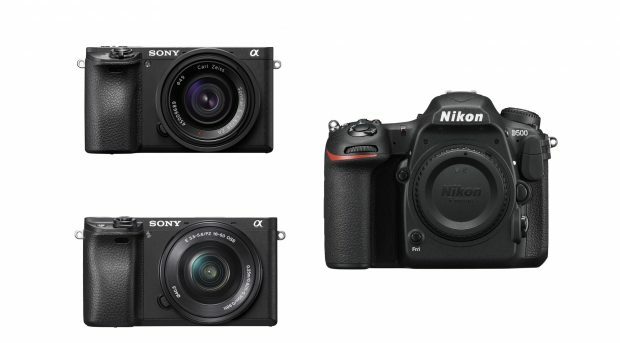 Here is a detail specs comparison of Sony a6500, a6300, and Nikon D500. 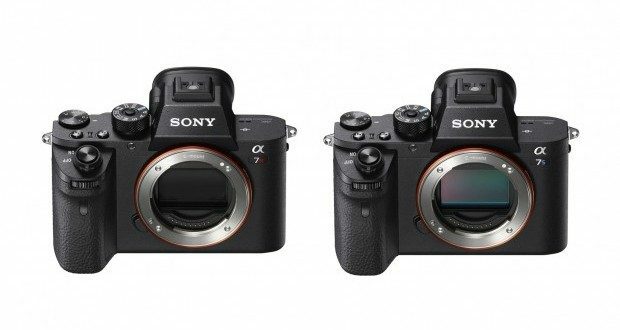 The upcoming Sony Alpha a7R III and a7S III is rumored to be announced next, the a7S III seems already get leaked several days ago. 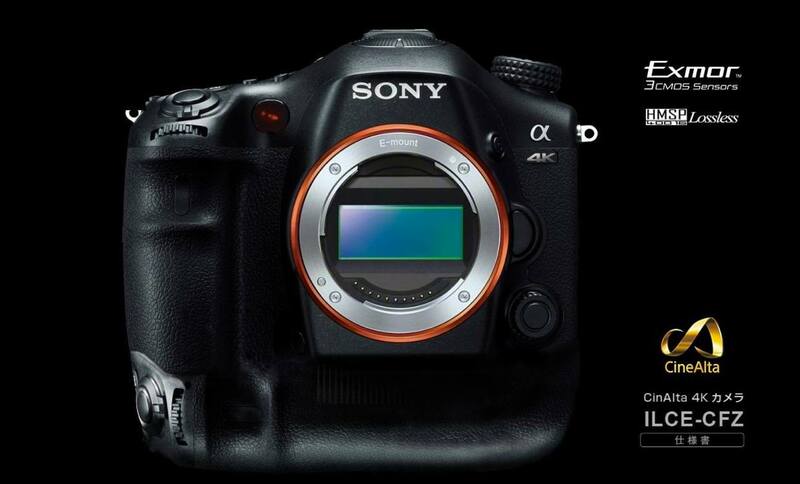 Unlike rumored Sony Alpha a9, the a7R III will be stay the same size and designs. Below are top 20 features expect from Sony a7R III and a7S III mirrorless cameras by Dave Dugdale from LearningVideo. According to Dave, Sony seems to be really listening what photographers said. Sony a6500 Reviewed by Patrick: An a6300 on Steroids ! 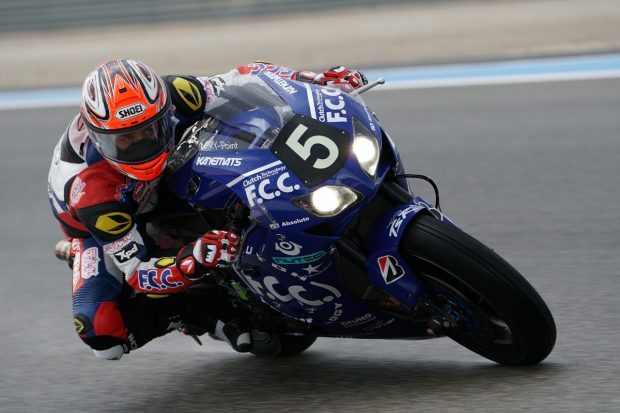 The Sony Alpha a6500 (B&H/Adorama/Amazon) now already reviewed by Patrick Murphy-Racey, who is the one of two very fortunate photographers in the USA that got to shoot the Sony a6500 for almost three weeks prior to the launch on October 7th. 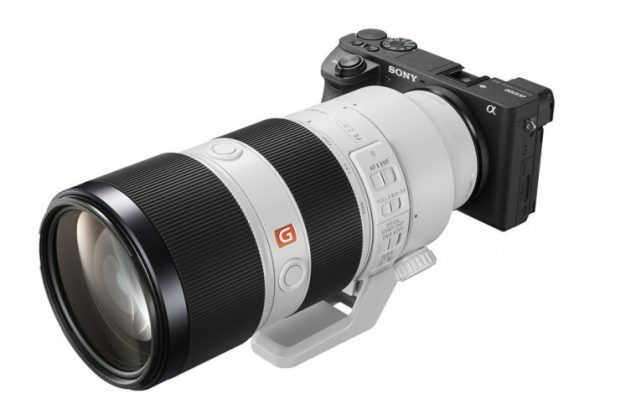 Author adminPosted on October 14, 2016 Categories Sony E-mount CameraTags Sony a6500 Bundle Deals/Cheapest Price, Sony FE 135mm f/1.8 GM SSM, Sony FE 200-400mm f/4G SSM, Sony FE 200-500mm f/5.6G SSM, Sony FE 200mm f/2G SSM, Sony FE 300mm f/2.8G SSM, Sony FE 300mm f/4G SSM, Sony FE 400mm f/2.8G SSM, Sony FE 500mm f/4G SSM, Sony FE 600mm f/4G SSMLeave a comment on Sony a6500 Reviewed by Patrick: An a6300 on Steroids ! Author adminPosted on October 8, 2016 December 16, 2016 Categories Sony E-mount CameraTags Sony Alpha a7S III2 Comments on Sony Alpha a7S III Leaked ? Sony has already announced the new a6500 flagship APS-C mirrorless camera and RX100 V compact camera. The Sony Alpha a6500 is not the replacement of current a6300, but a new upmarket APS-C mirrorless camera from Sony. So it seems to Sony will also announce a new upmarket or flagship full frame mirrorless camera in next several months, this camera will be Sony Alpha a9. Sony now officially announced the new Sony Alpha a6500 (B&H Photo Video) APS-C mirrorless camera. Sony α6500 interchangeable lens camera will ship this November for about $1,400 US. Author adminPosted on October 6, 2016 October 6, 2016 Categories Sony E-mount CameraTags Sony a6500 Bundle Deals/Cheapest Price3 Comments on Sony Alpha a6500 Officially Announced, Price $1,399 ! Sony Alpha a6500, RX100 V Leaked Images ! 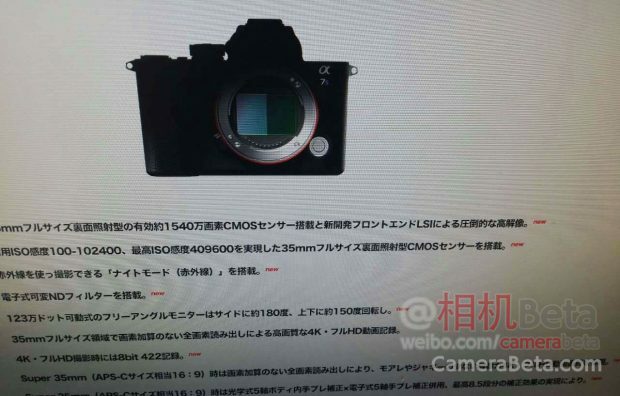 The upcoming Sony Alpha a6500 now already got leaked online, here are first several images of new Sony Alpha a6500, announcement will be late today. Author adminPosted on October 6, 2016 October 6, 2016 Categories Sony Compact Camera, Sony E-mount CameraTags Sony a6500 Bundle Deals/Cheapest PriceLeave a comment on Sony Alpha a6500, RX100 V Leaked Images !